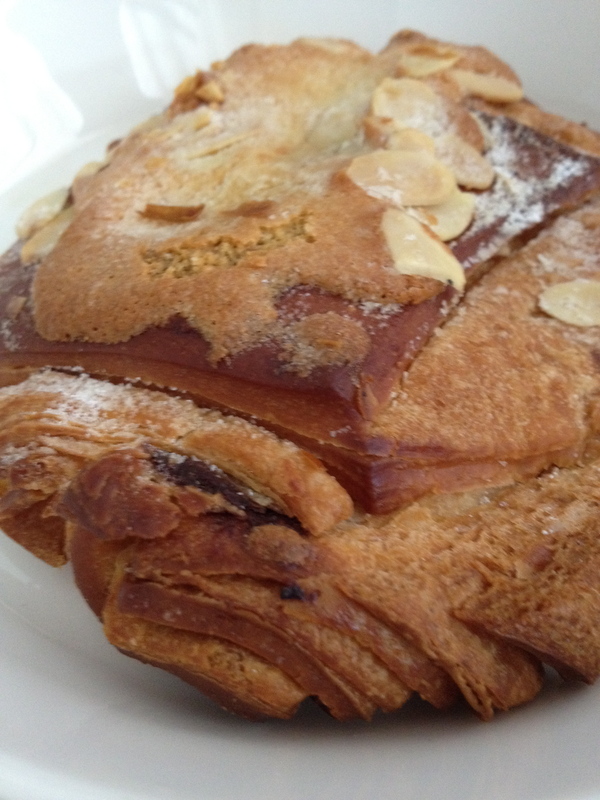 Have you had one of the best croissants in Singapore? So my mum kindly bought back for us for breakfast .. Verdict: 4/4 of us will return. I liked how the plain ones, you can see the layers nicely folded and wrapped. It’s nice to see that the layering and makes you ponder the amount of butter and effort it takes. 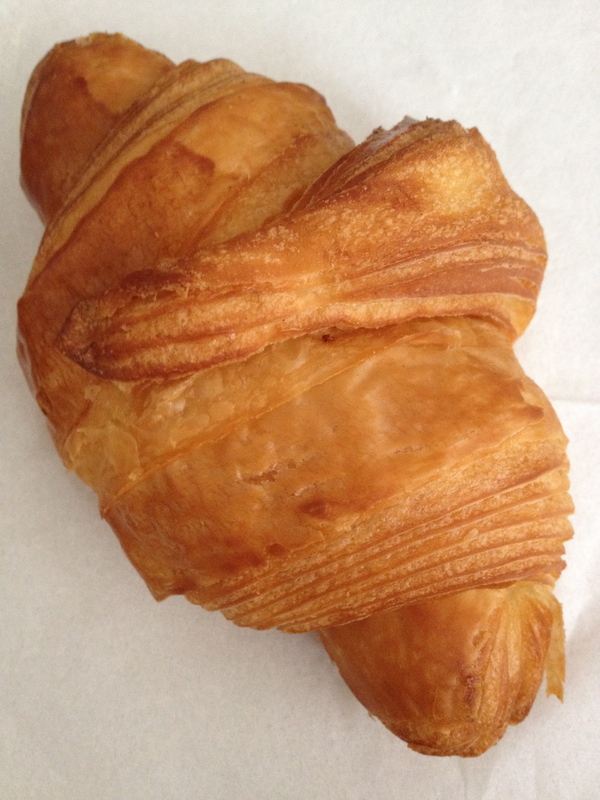 This croissant differs from the others you see around Singapore because it leans towards the “dough-y” bread side in comparison to those light and fluffy airy ones. So to all the butter lovers out there, please do make a pit stop here for a short snack! The chocolate flavoured one on the other hand, I felt personally was a little too sweet for me… and probably I think I might have re-heated it over the toaster for too long a time, the ‘soft like crumbly crust’ became a hard biscuit. I will just be sticking to the plain ones for now. 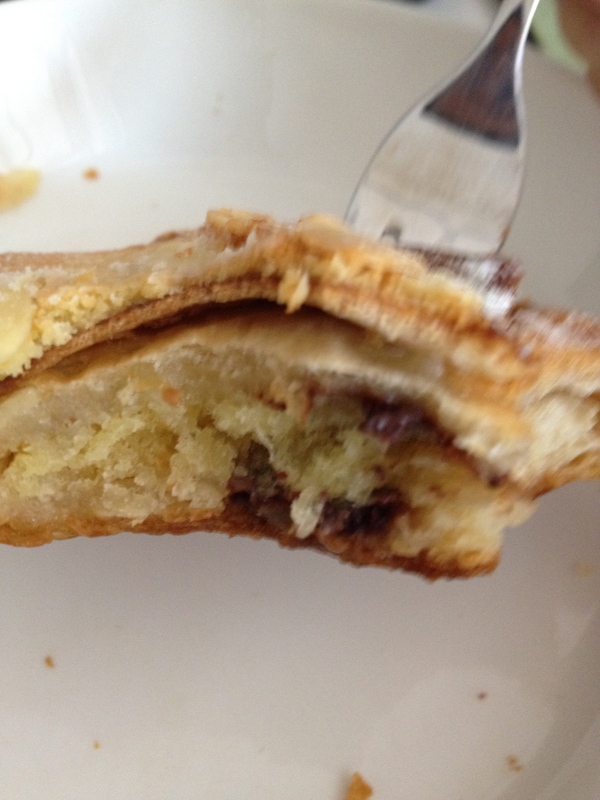 Posted on 06/10/2012 by ahballing	• This entry was posted in #Hits, @Singapore, snack attack, Western and tagged @Singapore, Crossiant, Tiong Bahru. Bookmark the permalink. been seeing so much pictures of what they have and also hearing raving reviews! Definitely need to go when Im back! noms! haha no difference! Plus go tiong bahru can go and have other yummy food at the hawker center! NOMS! 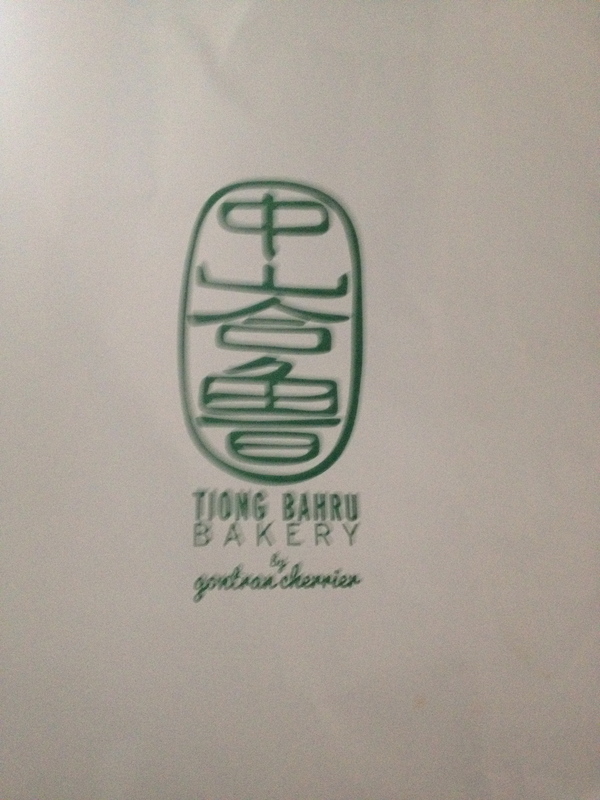 i thought it wasn’t very good…even the regular random chain bakeries in Japan are better, and tiong bahru bakery is very expensive for their substandard bread & pastries. their lemon/citron tart was not fantastic, nor were their sandwiches. their coffee was also so-so. the only thing i think is worth having is the kouign amann, which is seriously good. 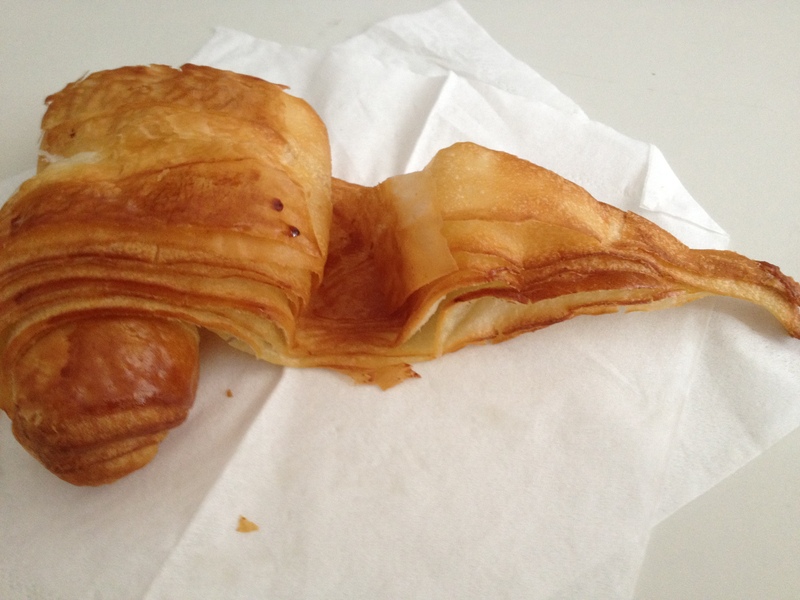 i think my mum & sis like the croissants too, but as a bakery on a whole – not worth the prices or the hype.